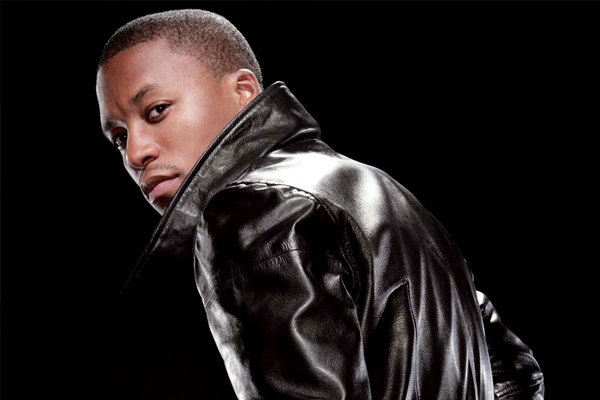 Chicago rapper Lupe Fiasco spoke briefly with MTV’s Mixtape Daily in regards to a petition that has been put out on his behalf asking for the release of his album Lasers. “I love to see progression,” Lupe explained to MTV. “I love it. I love to see this petition. It brought me to tears a couple of times like, ‘these n—as really f— with me.’ All these kids and these fans f— with me and it’s some positive sh–. Go to Wearenotlosers.com and see what Lasers really is… That’s what they’re petitioning for. Listen to ‘I’m Beamin,’ the song. It reaffirms what we’re doing.” Atlantic Records has yet to respond to the Lasers petition. 50 Tyson: The Next Internet Star?